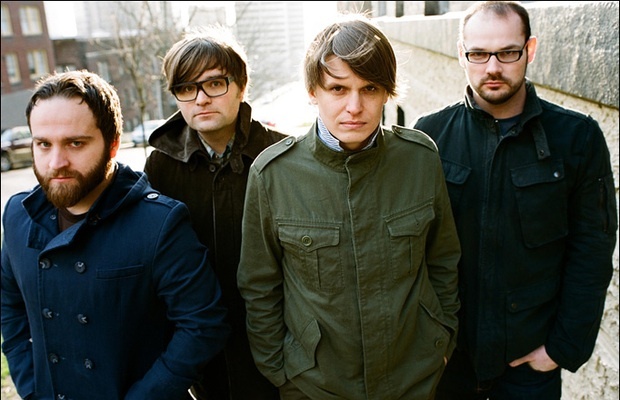 Yesterday Death Cab for Cutie released the first single off their forthcoming Codes and Keys album that is set for a May 31 release via Atlantic. After a few listens I think I like this song pretty good. It has hooky guitars, steady drums, a really nice verse melody, and they keep the song building by introducing layers as the song develops. So that’s what I think…… What do you think?